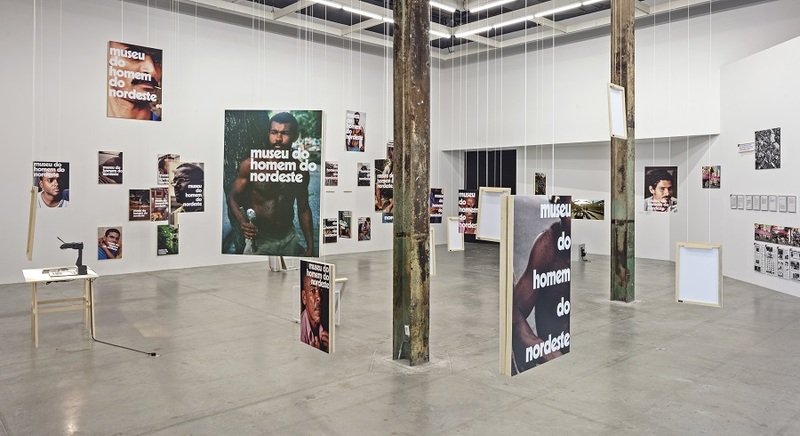 Installation view of Jonathas de Andrade: On Fishes, Horses and Man at the Power Plant, Toronto. Images courtesy the artist and the Power Plant, Toronto. Photos: Toni Hafkenscheid. Jonathas de Andrade: On Fishes, Horses and Man. Installation view: The Power Plant, Toronto, 2017. Jonathas de Andrade: On Fishes, Horses and Man. Installation view: The Power Plant, Toronto, 2017. I confess that I’d never heard of sociologist Gilberto Freyre before seeing Jonathas de Andrade’s current exhibition at the Power Plant. Freyre, like de Andrade, hailed from Recife, a city in Northeast Brazil. His seminal work The Masters and The Slaves (1933) controversially suggests Brazil’s colonial history and its resulting integration of Portuguese, African and indigenous cultures as a means to positively understand Brazilian national identity. Freyre’s work and the contemporary influence it retains in Brazil is not all that I learned of in de Andrade’s comprehensive exhibition, itself titled akin to a thesis study of sorts. Across the three works on show there is indeed focus on ‘fishes, horses and man’ but all is not quite as it seems. Through multifaceted installations and film de Andrade expertly twists and turns the viewer from fiction to fact and back again. 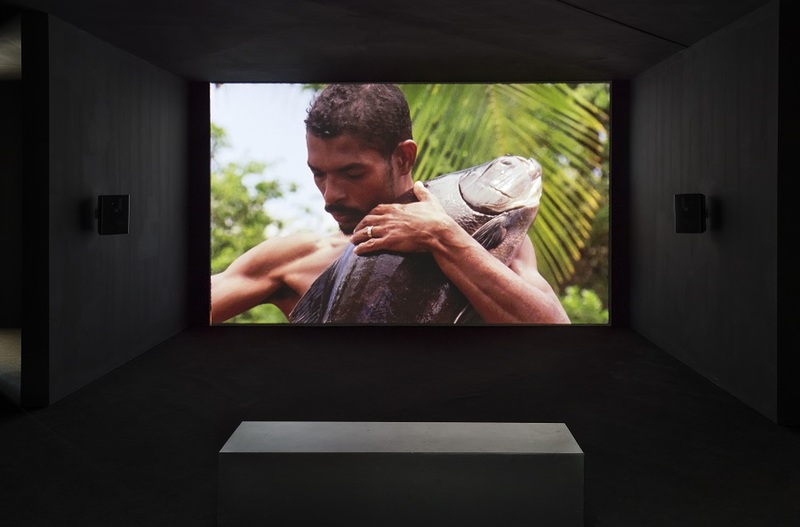 We begin with a large-scale projection of the film O Peixe (The Fish), a series of vignettes in which local fishermen hold an unfortunate specimen from their catch and cradle it, supposedly until it reaches its dying breath. As one fish expires, the next scene begins – a new man, a new fish, another frantic struggle between livelihood and death. It makes for a difficult watch despite the fishermen’s apparent tenderness. The camera often zooms in uncomfortably closely, triggering a sense of claustrophobia as the slap of scale on skin plays out over the crisp soundtrack. The effect of seeing this act repeated is to invite the assumption of indigenous tradition, which is further amplified by the film’s 16mm ethnographic shooting style. It is, in fact, an artfully constructed ‘ritual’ conveyed in the manner of documentary. De Andrade knowingly toys with our reading of ‘other’ cultures on screen, exposing our faith in certain mediums to deliver certain truthful messages. In contrast, O Levante! (The Uprising!) uses the pretence of fictional storytelling to document the now outlawed tradition of driving horse-drawn carts in central Recife. To temporarily bring this rural practice back to the city streets, de Andrade staged a cart race event, but in order to legally achieve this, had to pitch the action to the authorities as a scene for a feature film. 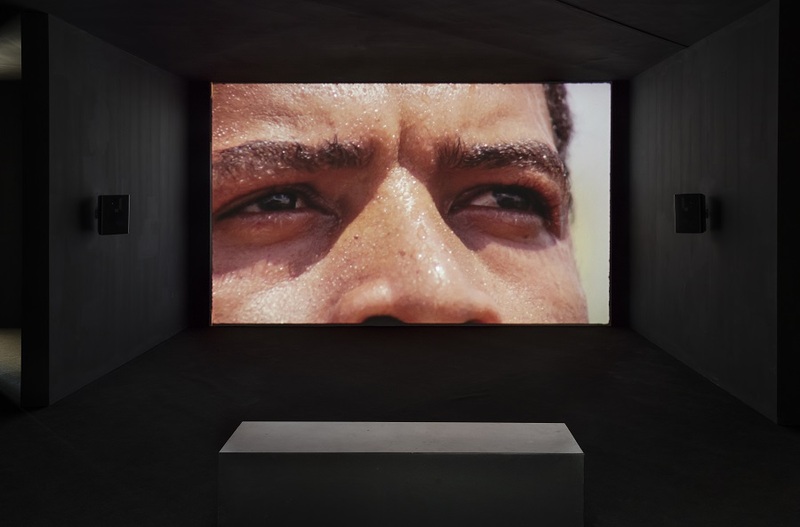 The footage itself forms only a minor part of the overall installation, which also includes a comprehensive display of bureaucratic documents necessary to host the race, photographic documentation and other ephemera associated with the event. 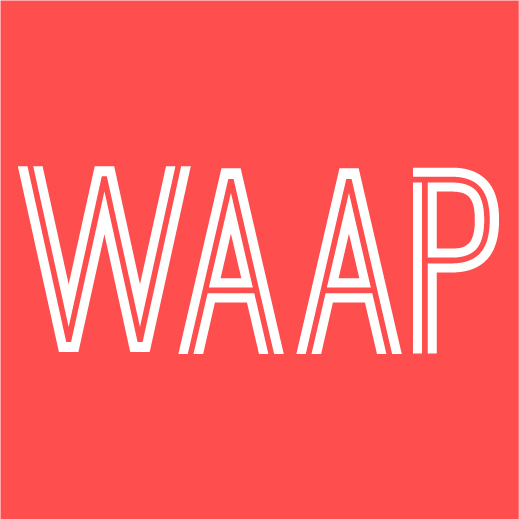 It’s a work that demands time spent, but rewards with considerations on multiple fronts – the pull between tradition and gentrification (specifically in the run up to the 2014 World Cup and 2016 Olympics), the boundaries between rural and urban life, and, once more, the hierarchical relationship between man and animal. From a documentary work sprung from a fictional feature film, we move to a fictional poster campaign for an actual museum – Recife’s ‘Man of the Northeast’ – an institution founded upon Freyre’s sociological research. To find models for his campaign, De Andrade placed classified adverts (also on display here) seeking men from regional backgrounds. The resulting posters are installed at various heights from fixtures in the ceiling, allowing viewers to walk amongst them and exchange them for others in ground-level racks. Exemplifying a fantasy of stereotypical masculine identities overlaid with the museum’s name in bold lettering, they call out the institution’s dated mandate and one-dimensional view of gender, which is challenged in the idealistically eroticised composition of the photographs. Whether rooted in fact or fiction, uniting de Andrade’s works is the study of socially constructed hierarchies and their stubborn fixture in the face of rapidly changing contemporary culture. In this vain, there is also a sense of absurdity that runs throughout: from a Buster Keaton-esque scene of fish dropping in O Peixe to the loopy bureaucracy in O Levante! and the fetishized poster images. While de Andrade’s works no doubt provoke a deep and critical consideration of ingrained and problematic power structures, they also point out the futile ridiculousness of it all, and appropriately so, at a time when increasingly reality really does seem stranger than fiction.